When do I book in with you? 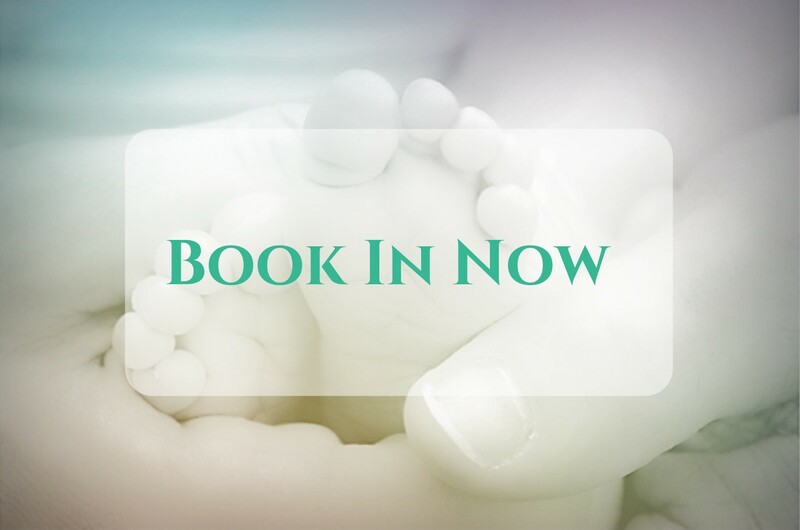 It is never too early to book in! BUT it definitely can be too late! As soon as you know you want to have your placenta encapsulated with me book in by using the Book In Now tab on this website. A PayPal invoice will be sent once the booking form has been recieved requiring a €40 non-refundable deposit. Once the deposit is made a transportation kit will be mailed to you. The remaining balance is due prior to or on collection of the placenta. Do I need to ask the hospital for permission? Are hospitals OK with this? No you don't need to ask for permission. You will provide your care givers a Placenta Care for Midwives Instruction sheet upon checking in for delivery. You might have to sign a release form which is protocol in some hospitals. Most hospitals are happy for you to take your placenta. They shouldn’t hinder you from taking it but they might not help you by keeping ice packs cold or placing the placenta in a fridge. 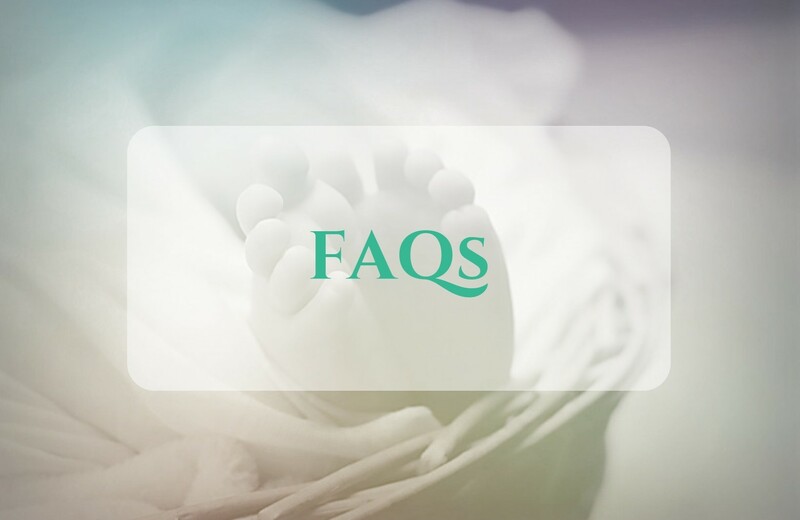 Placenta Remedies Network has an extensive FAQs page that might help to answer some additional questions. What's the difference between Simple and Steamed? Is one better than the other? The short answer is no, one is not better than the other. Simple might resonate with some as you'll get all the nutrients, iron, and hormones at their highest content as the placenta is not subjected to high heat from the steaming process. Steamed placenta prep is used in all cases where meconium is present, clients who have tested positive for Group B Strep, or clients who want an additional layer or precaution. Steamed capsules may lower the amount of iron, nutrients, and hormones compared to the Simple prep method, for this reason you may experience benefits at a slightly gentler pace.. When can my placenta NOT be used? What if there is meconium present? 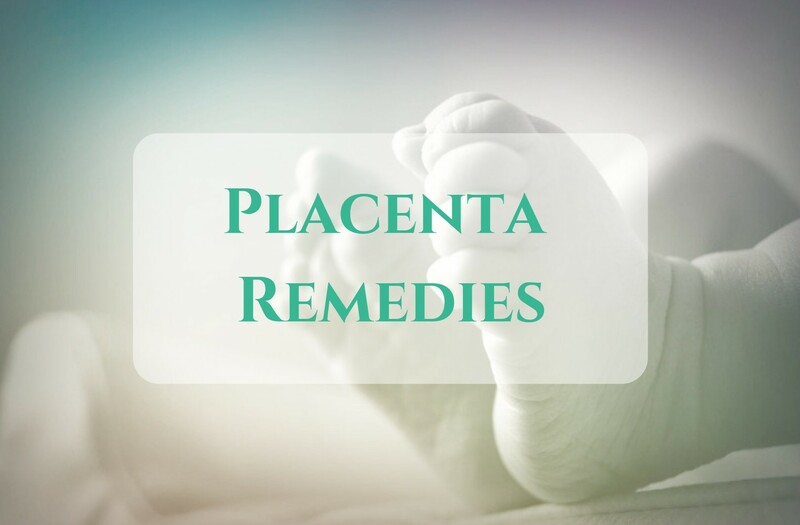 The placenta can be used in most instances and is compatible with most medications and meconium. If there is ever a question regarding specific medications please contact your doctor. The placenta CAN be used with pain relief during labour, managed delivery of the placenta, GD, GBS, pre-eclampsia, meconium, and many others. The placenta is taken to pathology. If the placenta needs to be sent to pathology to be examined you could always ask if they could just remove a portion instead. If that is acceptable place the placenta in a fridge until you receive the all clear. I will give the placenta an extra wash with apple cider vinegar and the placenta will be steamed as an added precaution as well. Can I have my placenta encapsulated if I delay cord clamping? Yes! We 100% support and encourage delayed cord clamping! What do I need to do to get my placenta from the hospital? How long does it take? When can I expect my capsules? You will be given everything you need to safely store and transport your placenta from the hospital. The placenta must be double bagged using the ziplock bags provided within the transportation kit. Place the Do Not Dispose sticker provided in the transportation kit on the outside of the ziplock bag. Place the bagged placenta in your cool bag on ice that is provided for you in the transportation kit within 30 mins of birth. The placenta must be placed in a fridge within 6 hours of birth. Contact me once the placenta is available to arrange pickup. My phone number is listed on the cool bag that will be provided to you. You can call or text at any time but arrangements for collection will only be made between 9am-8pm. Please note while I try to be to you as soon as possible there are rare instances when collection can take up to 3 days. The placenta needs to be placed in the freezer by day 3 if not collected immediately. It takes approximately 2-3 days to encapsulate your placenta. The placenta capsules will be posted back by registered mail and can take an additional 1-2 business days. How many capsules can I expect? Where do I store them? How long do they last? Just like babies placentas come in all different shapes and sizes therefore impacting the amount of capsules you will receive. I use size ‘0’ and an average yield is 125-175. Steamed capsules will yield less than those that were Simple prep. Capsules should be stored in a dark cupboard upto 6 weeks. After 6 weeks transfer to an airtight container and placed in the freezer. The capsules will have a silica gel sachet to absorb moisture, however if at any time your capsules are exposed to moisture and become discoloured or mold is present please discard immediately. If you have left over capsules you can save in the freezer and can then be used during menstruation and menopause. If you like the idea of saving your capsules for future use ask me about how I can turn a few of your capsules into a tincture or homeopathic remedies. How many do I take a day? How many do you want to take? As this is not a pharmaceutical there is no one way to take these. I will give suggestions but some adjusting may be necessary to see what works best for you. Go back up if you feel you’re not ready to lower your dose. Take an extra capsule or two on really hard days and nights. If you are taking 8-10 a day and are not feeling the benefits like you thought you would please contact me.